It is so cool to live in a lighthouse. It is so high up. The view is so nice and the nature walk is cool. It is a very tall lighthouse. I found two caterpillars on the walk. We will be back! Never met up with the ghost and only saw a glimpse of the seals. The brilliant stars in the black sky made up for it, though, as did the sheep in the pastures. 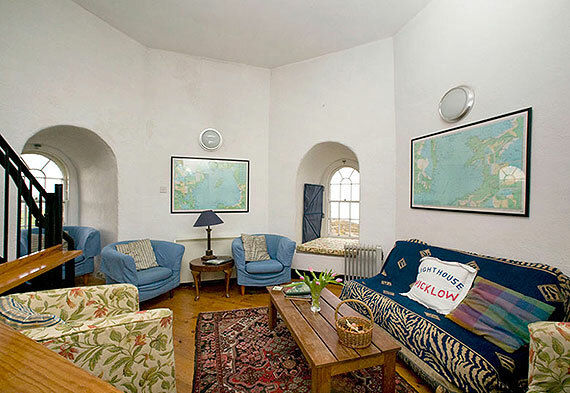 For us the dream of a lifetime came true by staying in our own lighthouse, if only for a weekend! 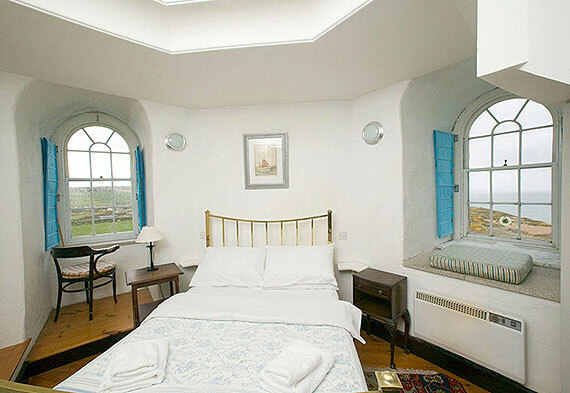 Each window provides a different stunning view, just as if you were looking at beautiful paintings! We enjoyed each and every bit of our stay and we’ll never forget Ireland with its beauty. 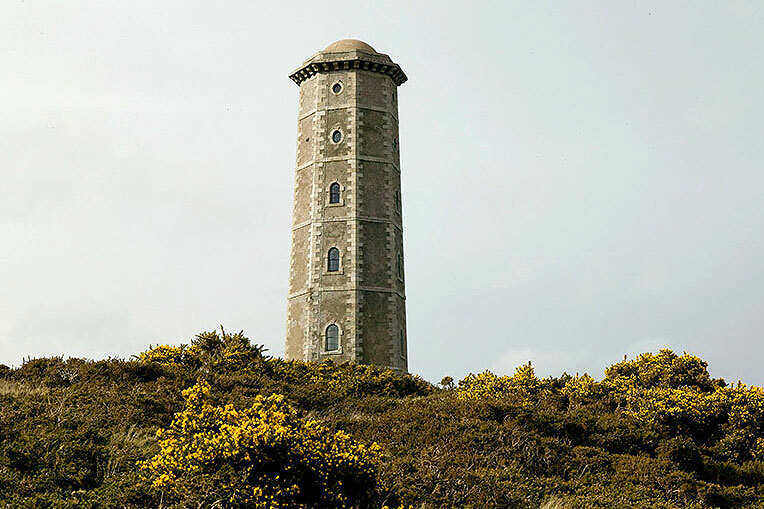 Wicklow Head Lighthouse has safeguarded the scenic Wicklow coastline since 1781. 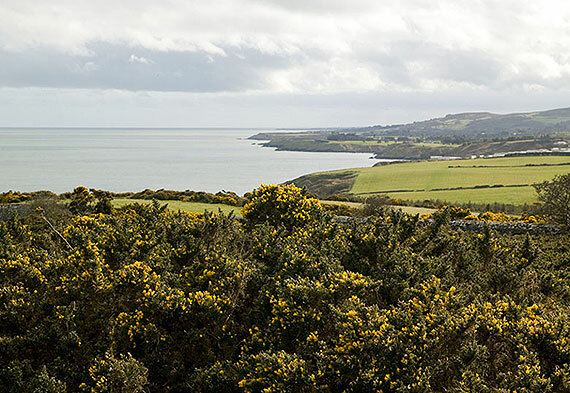 It is a peace seeker’s haven with inspiring and refreshing views of the Irish Sea. 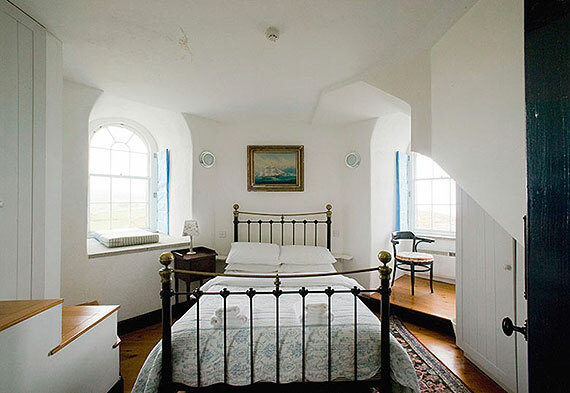 The landscape and scenery surrounding the lighthouse provide a perfect backdrop for a unique and memorable break. 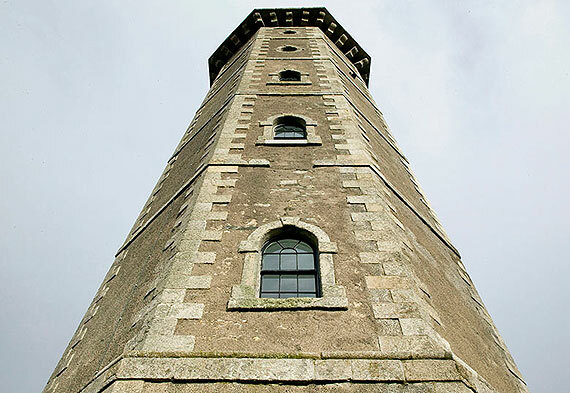 The Irish Landmark Trust acquired Wicklow Lighthouse in 1996, and set about conserving the tower. This involved re-plastering the internal and external walls, making and fitting 27 windows, wiring, plumbing, flooring and installing a water pumping system. When the stairs and timber floors were in situ, a series of octagonal rooms were arranged vertically. 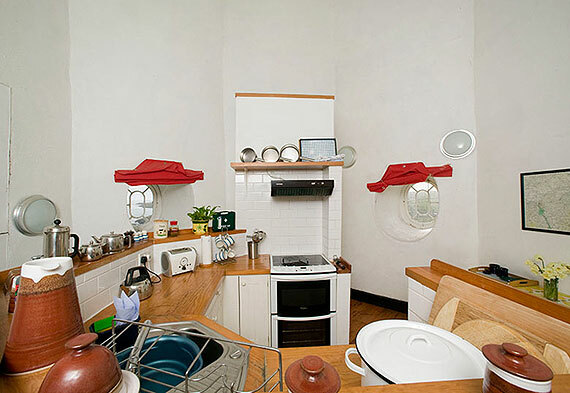 The rooms are small but they have high arched windows set into the thick walls.